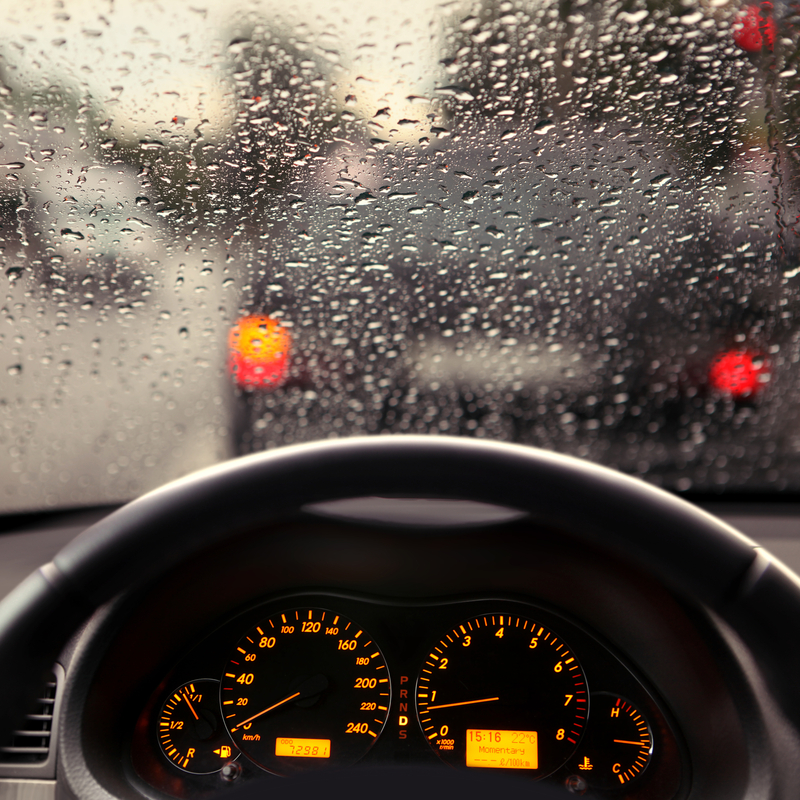 Your vehicle’s windshield is essential for protecting you from the elements as you drive. If there’s a leak in the glass, it could obstruct your vision, or lead to rust or mold growth in your vehicle. It’s important to understand the potential causes of this issue so you can find a replacement windshield or repair service that can help you as quickly as possible. Here are some of the most popular ones to look out for. The most common reason why windshields leak is the presence of tiny pinholes underneath the seams. These are usually too small to notice if it weren’t for water getting inside the vehicle. Additionally, leaks could be due to a low-quality replacement windshield. Though this isn’t very common, it is possible for installers to not completely seal the seams, which could allow water to seep inside. To find the source of the leak, try applying water to the exterior of your vehicle and then look inside for any drips. Alternatively, you can try applying soapy water to the outside and then turning on your defroster. If there’s air coming through small sections around your windshield, it should create bubbles that are clearly visible. Even if your leak seems relatively small, you need to have it addressed before it causes further damage to your vehicle. In many cases, small pinholes can be filled in. Just be sure to have this job completed by professionals who are trained to work with auto glass and have access to the proper materials. If there’s a more widespread issue, like leaks all around the seams, then you may need another windshield replacement or to have the previous one reinstalled. If you need replacement windshield or repair service, contact Genesee Glass & Mirror in Rochester, NY. Serving Monroe County for more than 40 years, the glass specialist offers a wide array of services, including glass and mirror replacement, window repair, shower glass doors, and automotive glass service. The team can bring their equipment directly to your location, so you don’t need to inconvenience yourself to get a windshield replacement or window repair. Visit the team online or call (585) 621-3580 to schedule service. Other Announcements, Events and Deals from Genesee Glass & Mirror Inc.